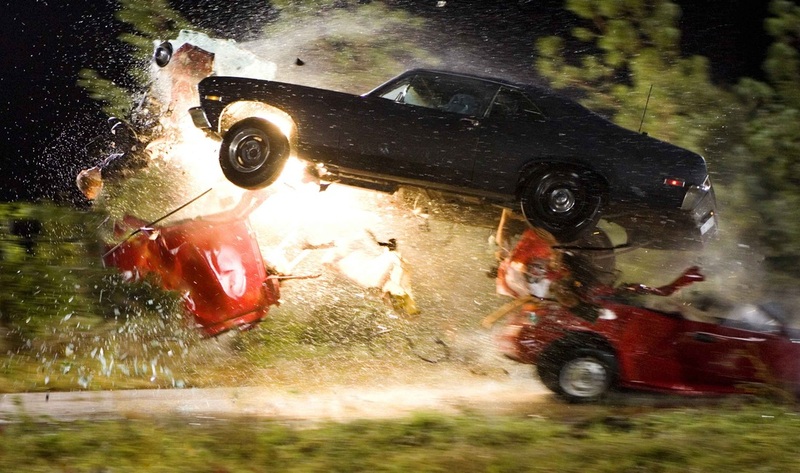 This article is a review of DEATH PROOF. Tarantino has become an adjective as well as a proper noun. Films post-PULP FICTION have often been described as Tarantino-esque. He joins the like of Hitchcock, Lean, Scorsese, Spielberg, etc. whose landmark style in Hollywood have caused much inspiration. Like so many though who have achieved considerable critical and commercial success they become their own worst enemy. Egos go unchecked and disappointing work follows. Tarantino stand up and take your licks. The KILL BILLs were self-indulgent. There was no need for two parts and a four hour running time. The films were full of fat that could have been shorn; contrast the lean and visceral DOGS and FICTION. 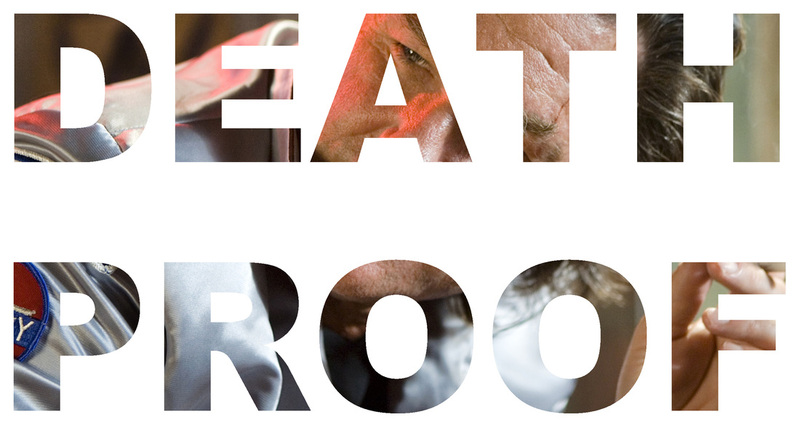 DEATH PROOF is just as cumbersome. There is a 50 minute build up before anything happens, and then another long build up before the climax. If this had been any other filmmaker the knives would have been out carving a new hole for such poor pacing and unsatisfying pay-off. As it is Tarantino we are doubly afraid of his new horror, as he is so adept at unexpected and brutal flourishes of violence. He sustains terror through his back-catalogue, an impressive feat. However, when the bloodshed comes it is too late and lacks the necessary catharsis. There should have been way more mayhem for the two hours.